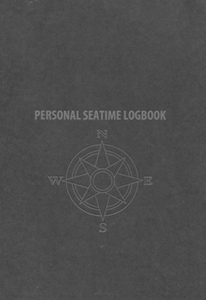 This log is designed as a general logbook for the verification of service at sea for all types of vessels and for all verification purposes. 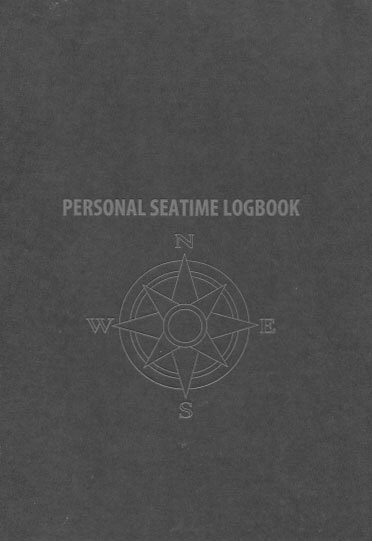 The booklet has space for 118 entries and is intended to record the details of service in any capacity, recreational and commercial, full time and part time, in a form accepted for proving sea service for marine exams. 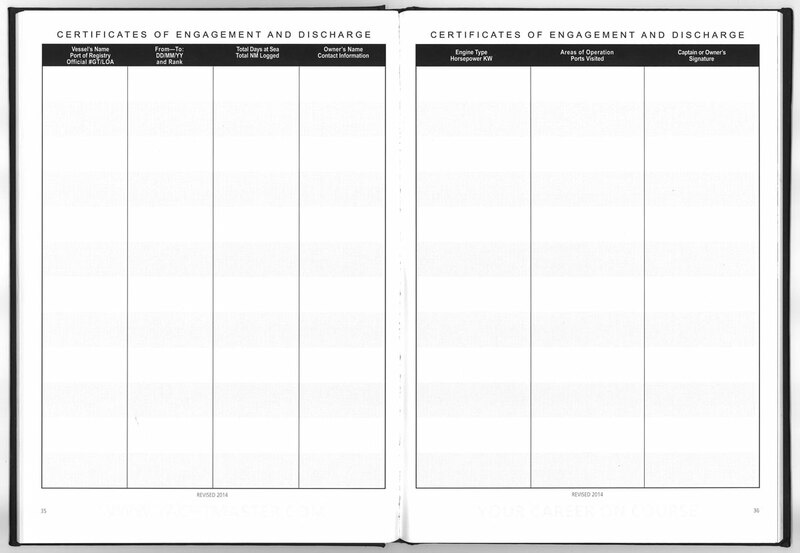 Each panel includes space for a master's testimonial and a ship's official stamp (if it carries one). There are spaces for personal details including a photograph of the holder, and for recording details of all courses attended and certificates gained.